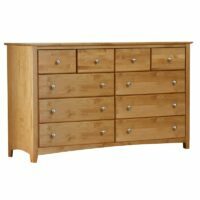 The 2 West Wide Chest with Blanket Drawer is a contemporary Amish made piece that features a solid wood floating top that is one inch thick. 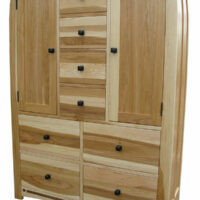 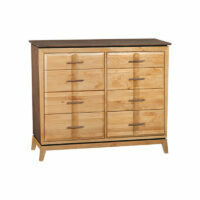 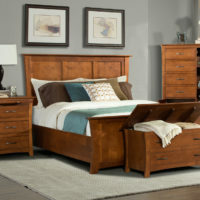 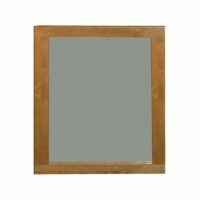 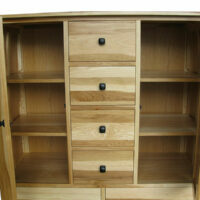 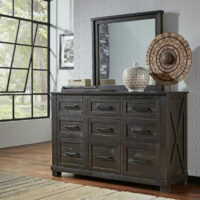 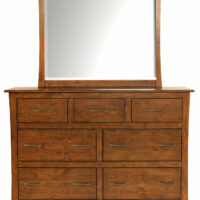 The 2 West Dresser has 6 Blanket Drawers that features a solid wood floating top that is one inch thick. 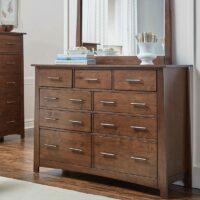 This Addison Bedroom Dresser. 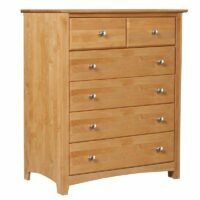 Ours is real solid wood. 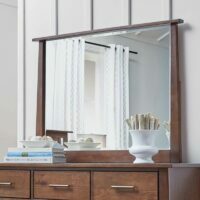 This Addison Bedroom Dresser has styling that is a cross between retro and by mid-century design. 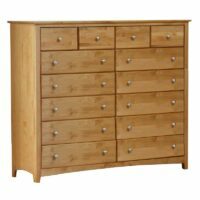 It features eight spacious drawers. 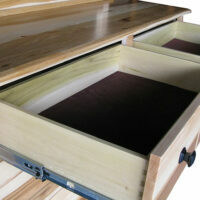 The drawer faces use English dovetail jointery and full extension metal ball bearing drawer slides. 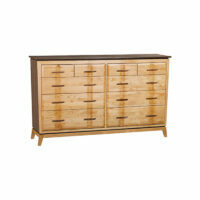 This Addison Bedroom Dresser has styling that is a cross between retro and by mid-century design. 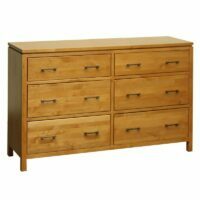 It features ten spacious drawers. 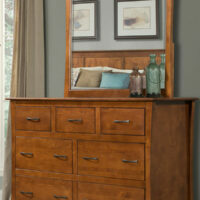 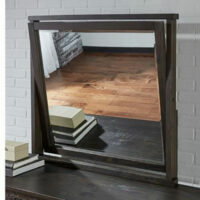 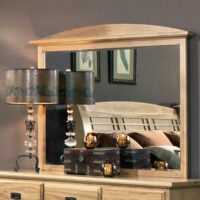 This Addison Bedroom Dresser and optional mirror has styling that is a cross between retro and by mid-century design. 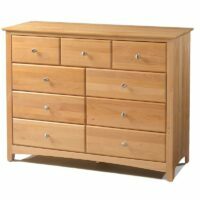 It features eight spacious drawers. 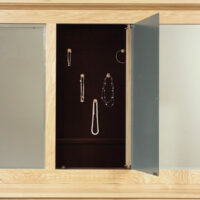 The drawer faces use English dovetail jointery and full extension metal ball bearing drawer slides. 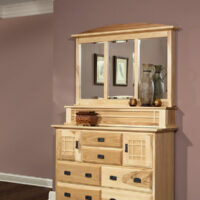 Choose an Amish paint or stain finish or unfinished wood. 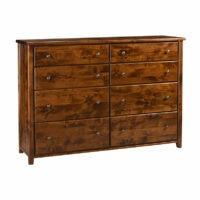 The 14 drawer Archbold Shaker Bedroom Dresser has ten large drawers and four smaller top drawers. 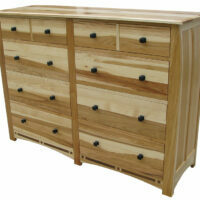 The drawers are constructed using English dovetail jointery. 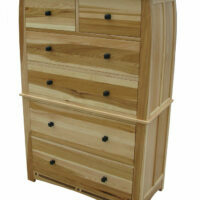 Made from solid sustainable American alder. 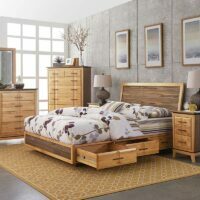 The nine drawer Archbold Shaker Bedroom Dresser is made with true Amish craftsmanship and is made from solid sustainable American alder. 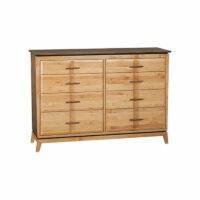 It features six spacious lower drawers and three smaller drawers. 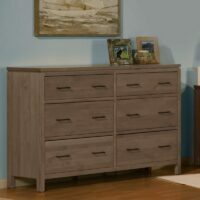 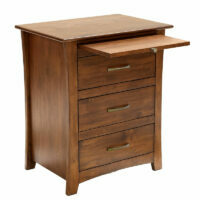 This solid Alder dresser features whisper quiet drawer glides! 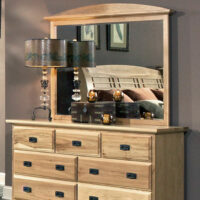 The Alder Shaker Wide Bedroom Chest is made with true Amish craftsmanship. 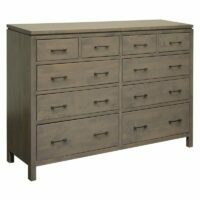 This chest is wider than most this size chests and has six roomy drawers. 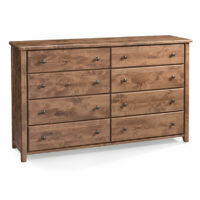 This solid Knotty Alder dresser features whisper quiet drawer glides!